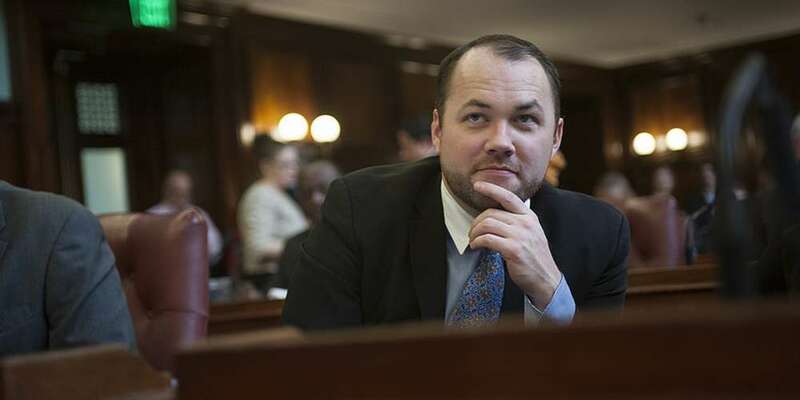 Out city councilman Corey Johnson is the first person with HIV elected speaker of the New York City Council, the second most powerful office in city government after the mayor. You may remember him as the city councilman who was arrested after protesting the GOP healthcare bill in Washington, D.C., over the summer. 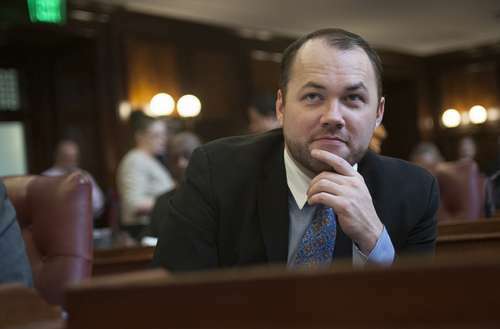 Corey Johnson has represented the Council’s 3rd District — which includes Manhattan’s Hell’s Kitchen, Chelsea and West Village neighborhoods — since 2014. He succeeded former Council Speaker Christine Quinn, who unsuccessfully ran for mayor in 2013. From Massachusetts, Johnson came out in 2000 when he was captain of his high school football team. For a time, he was the political director at the blog Towleroad. He first ran for NYC Council in 2013, winning with 86% of the vote. As of December 2016, he’s passed 18 pieces of legislation. 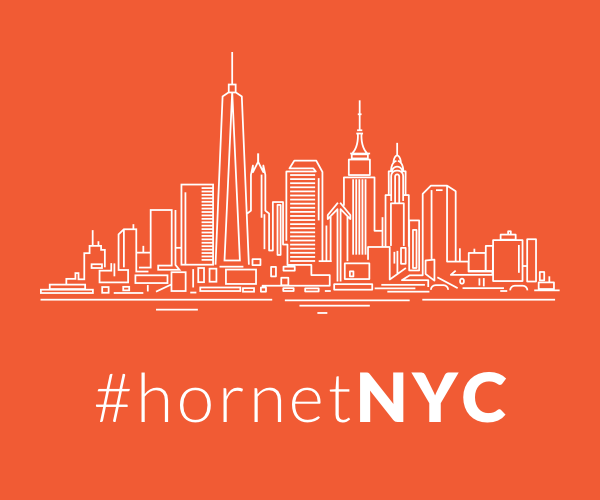 Most of his policies focus on rent regulation, tenant protection and helping New Yorkers with HIV and AIDS, as well as other various LGBTQ rights.